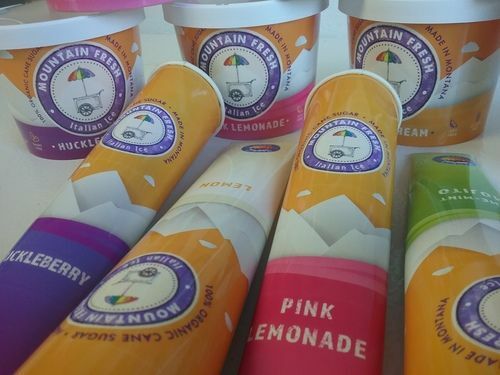 Mountain Fresh is proud to be a part of the Quality Foods Distributing line of products. 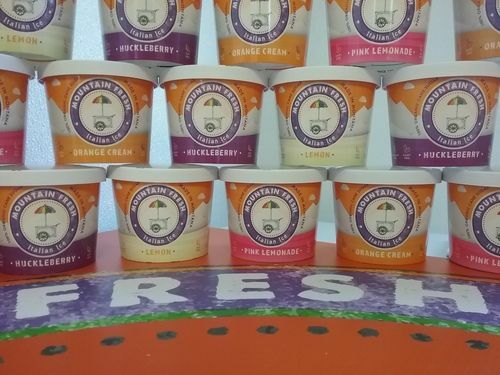 Mountain Fresh is churned with 100% organic cane sugar in every flavor. 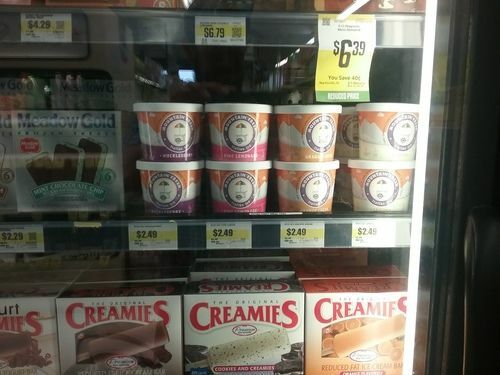 A huge selling point! 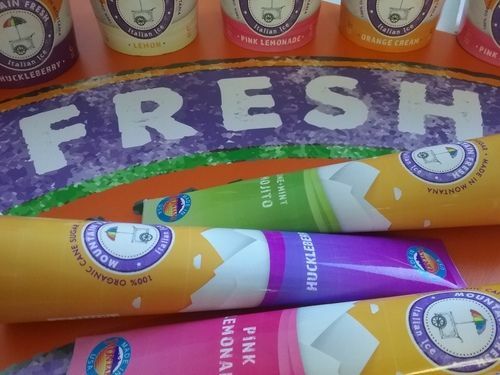 Mountain Fresh has ALL-NATURAL COLORS and FLAVORS so even the most cautious of parents will approve! 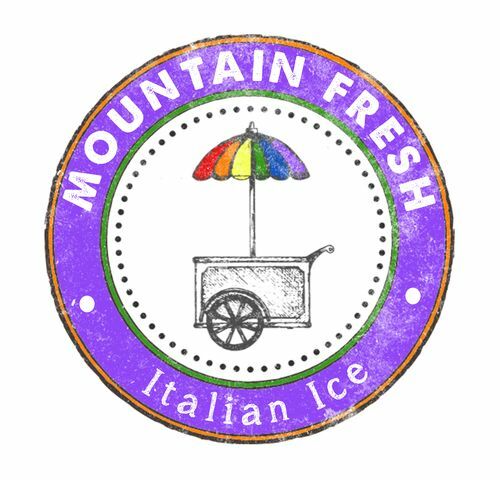 Most folks buy Mountain Fresh because it tastes awesome. 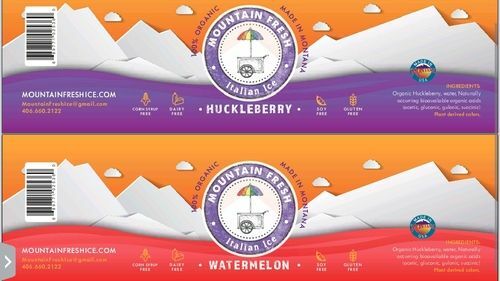 Many others are drawn to Mountain Fresh because of our crazy clean label. Either way, you win! No other regional or national brand offers offers our quality for our prices. I would like pricing info for Italian IceI would like pricing info and a call from DerekInfo, call from Derek and anything else you can offer!